The art of Jean-Michel Basquiat will be featured at NorthPark Center’s ArtRocks! on March 9 from 1 – 4 p.m. 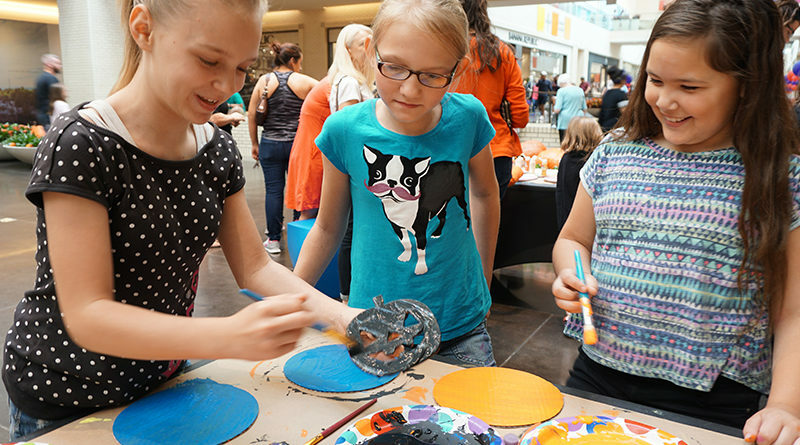 ArtROCKS!, NorthPark Center’s free art program for children, introduces the world’s most famous artists through engaging and creative activities. Children will learn about Basquiat, an American Punk and Neo-Expressionist artist known for creating graffiti and graffiti-inspired paintings in New York City. 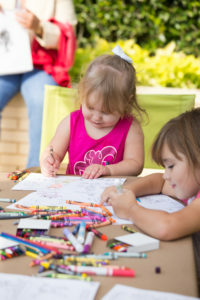 Other activities include art projects with Artist DIY, Creative Arts Center, KidArt and Sour Grapes, as well as a Bookmarks scavenger hunt, and walkSTEM tours. 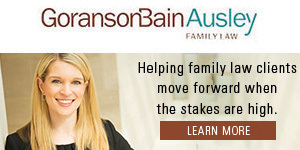 Admission is free and the event will be located on level one between Nordstrom and Macy’s.